Gary Neville believes Manchester United can take encouragement from Manchester City’s close-fought victories over Huddersfield, Southampton and West Ham in the past week. Pep Guardiola’s side had to come from behind to secure three points at the Etihad Stadium on Saturday evening after Nicolas Otamendi and David Silva cancelled out Angela Ogbonna. Raheem Sterling scored added-time winners in narrow victories over Huddersfield and Southampton to cement Manchester City’s eight-point lead at the top of the Premier League table. Manchester United have kept up the pressure on Manchester City despite trailing Guardiola’s side ahead of next weekend’s derby at Old Trafford. Jose Mourinho’s battled to a 1-0 win against Brighton and Hove Albion at Old Trafford thanks to Ashley Young’s deflected winner. Manchester United eased to a 4-2 victory over Watford at Vicarage Road on Tuesday night ahead of a clash against Arsenal at the Emirates Stadium. The Red Devils raced into a 2-0 lead courtesy of early goals from Antonio Valencia and Jesse Lingard before the English midfielder restored Manchester United’s two-goal cushion in a 3-1 win. The 20-time English champions laid down a marker with a commanding performance at their title rivals ahead of next weekend Manchester derby. Former Manchester United defender Neville believes Mourinho and his players can be satisfied with a positive week which has seen the Citizens struggle to dispatch teams in the bottom 12. 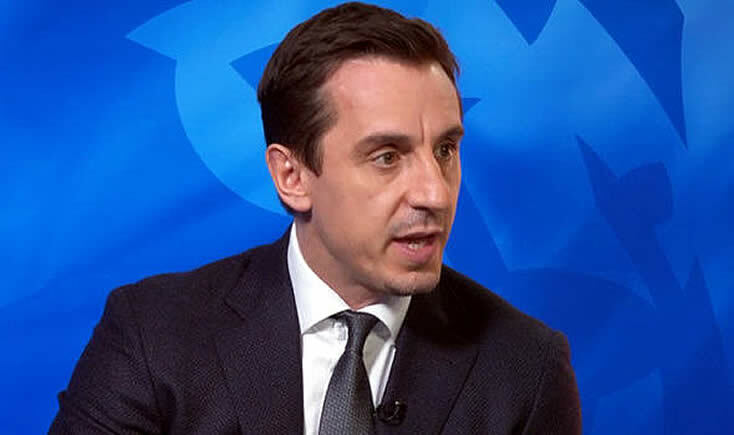 “It has been a tough week for Manchester City, but a good one, though it has also been a good week for Manchester United as well, in terms of competitors chasing City,” Neville told his Sky Sports podcast. 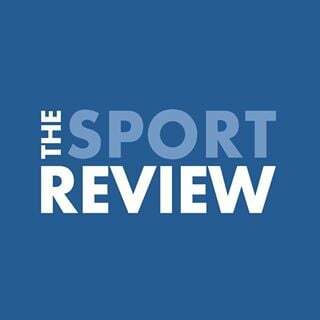 “They [United] might, for the first time this season, have just seen a little ray of hope, that there will be better teams than Huddersfield, Southampton and West Ham, yet all came close. “All three played a certain way and got joy with certain things – counter-attack has been a problem for City this week, set-pieces and corners have been a problem this week, deep and compact defences have also been a problem this week in terms of breaking them down.